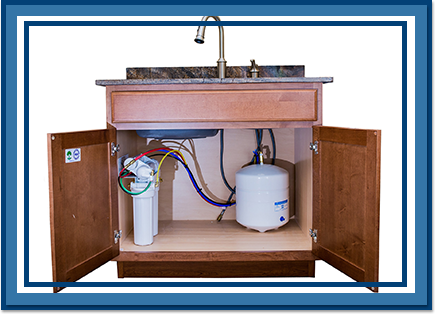 Remove the impurities from your tap water—stop destroying your faucets, fixtures, and appliances, and let us install a great water filtration system at an unbeatable price. 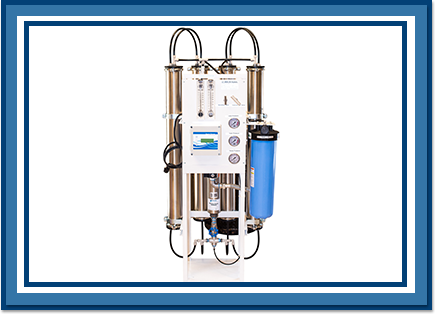 Our self-cleaning filtration system assures continuous flow, simplified maintenance, and worry-free operation. 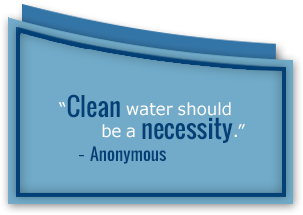 All Dana systems use the finest materials available. We are committed to always using quality parts in every service we provide, so that you will receive a unit that will last. 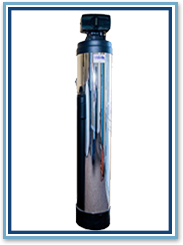 Dana Water Systems provides a lifetime warranty on our installation service. 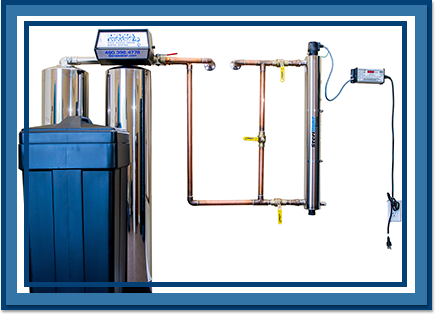 We strive to compactly install our units in order to save you space. 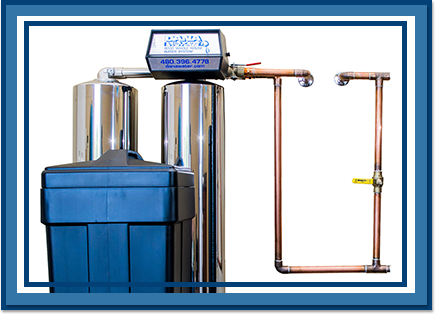 We are so confident in our product, that we are able to assure a lifetime performance with a warranty that backs it up.